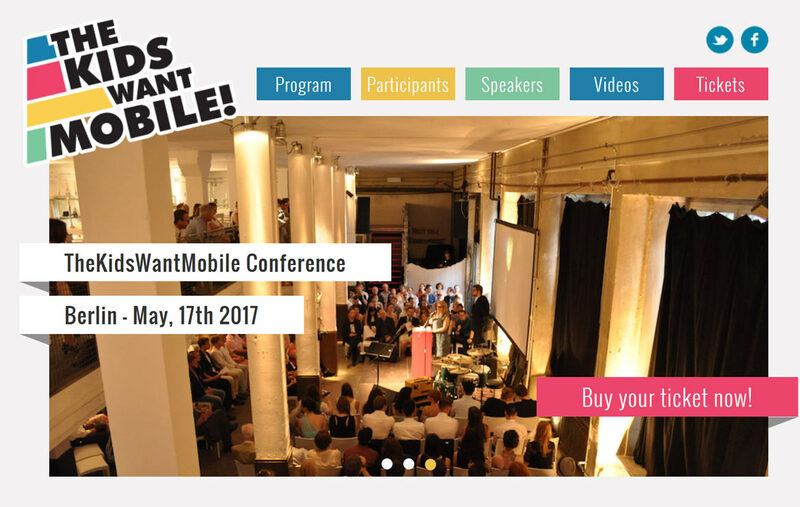 The Kids Want MobileÂ is Berlin’s kids conference with a complete focus on mobile, and we know from experience that attending is worth the while! 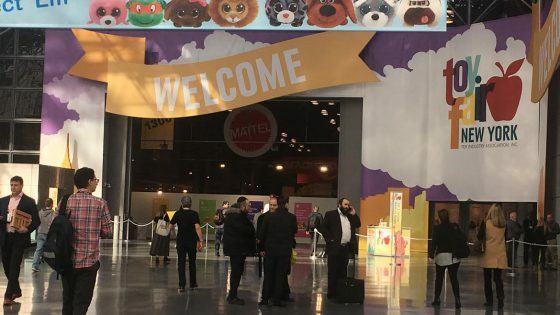 With guests from all over the world, The Kids Want MobileÂ is a creative, up-to-the-minute and innovative event, open to everybody engaged in the field of digital kids productsÂ â from illustrators, authors, directors, developers, game designers to producers and app stores. What can you expect at “The Kids Want Mobile”? 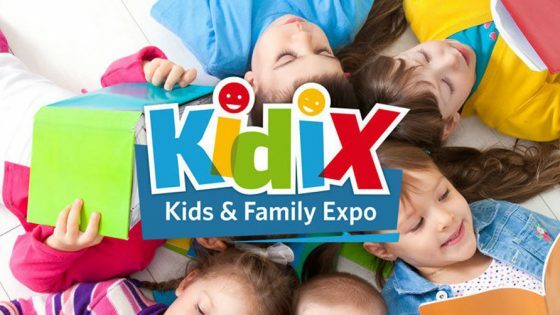 Inspiring talks, panels, workshops and networking with the best creatives, engineers and business people in the digitalÂ kids sector from all over the world. 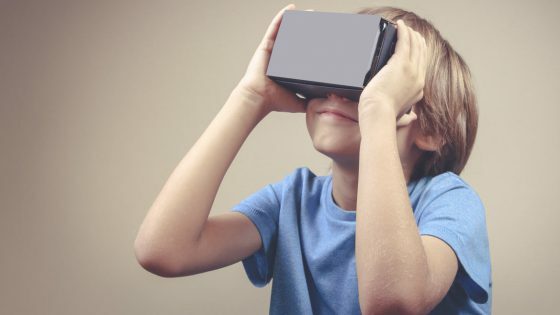 You will learn how to build successful digital toys and apps for kids from the best people in the industry. There will also be a pre-conference meetup on the evening of the 16th for all guests of #TKWM17 at St. Oberholz, THE start up location in Berlin. The full speaker list, subscription links as well as videos of the 2016 talks can be found at thekidswantmobile.com. An organization by FOX & SHEEP.